West Sacramento, CA – Three-time World Champion Pablo Sandoval is expected join the Sacramento River Cats for their upcoming homestand after being signed to a minor league contract by the San Francisco Giants. The signing was announced today by the Giants. Sandoval is likely to join the River Cats during their upcoming homestand that begins on Tuesday, July 25 against the Round Rock Express. An instrumental piece in San Francisco’s three world championships, Sandoval owns a career .344 batting average in the postseason. He was named the World Series MVP after the Giants swept the Detroit Tigers in 2012. The 30-year-old was signed as an amateur free agent by the San Francisco Giants in 2002 and made his Major League debut in 2009. In seven seasons with the Giants, Sandoval hit .294 with 106 home runs and 462 RBI. 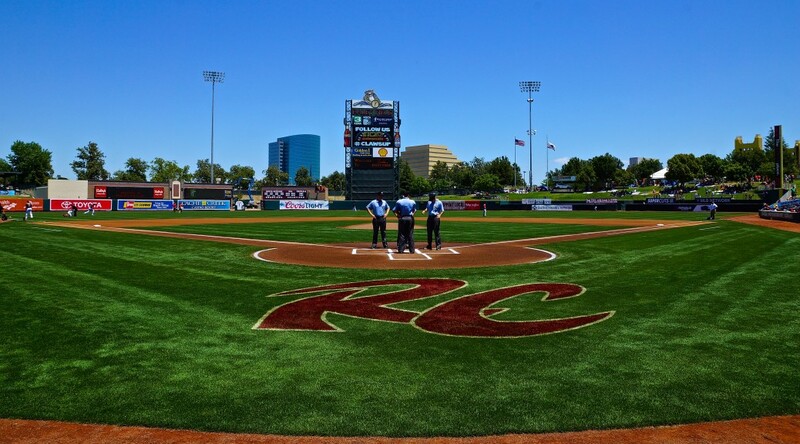 Tickets for the full homestand and the rest of the season are still available and can be purchased online at rivercats.com, by visiting the Round Table Pizza Ticket Office at Raley Field, or over the phone at 1-800-745-3000.